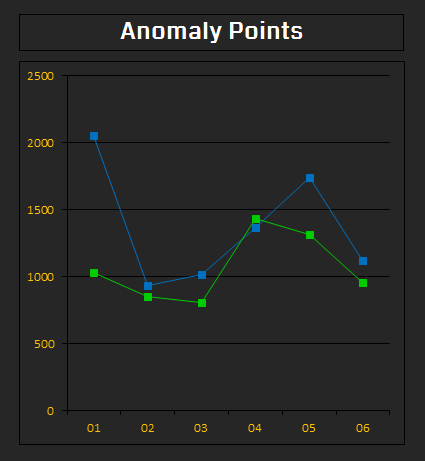 14,625 Points, 3,967 Portals, 135 Cells, 95 Measurements, 31 Cities, 6 Anomalies. 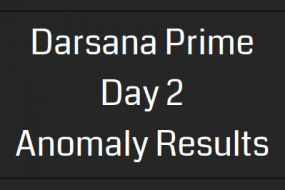 The Resistance have won the Darsana Anomaly series. 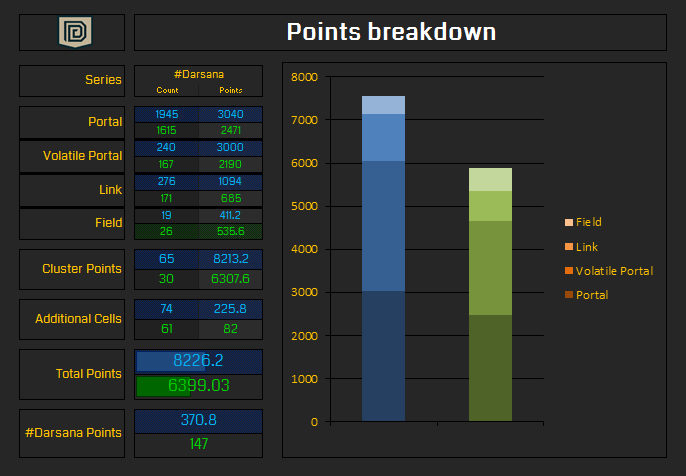 The Resistance kicked off the first round of Darsana with a bang earning almost double the Enlightened’s points (R:2052 – E:1030) by winning in all 5 cities. The Resistance kept the lead for the entire series winning 17 of the 31 cities. 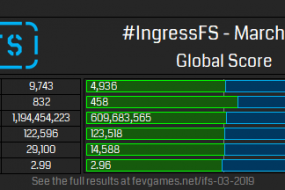 The double global anomalies that measured 99 cells around the world just about secured the series for the Resistance (R:212.8 – E:53), but other than that, the Enlightened won the majority of the points for the additional cells in each individual anomaly. The average Resistance field was worth 21.64 points and the average Enlightened field was worth 20.6 points. Of the 36 additional cells, the Enlightened won 24 of then including all 6 volatile cells. 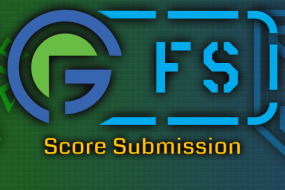 Stay tuned, the Ingress FS results are on their way this weekend with a guest writer and after Christmas, we’ll have a summary of the year that was in Ingress anomalies.